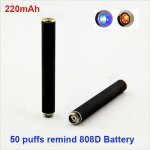 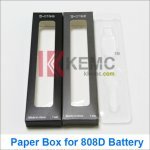 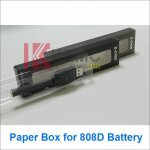 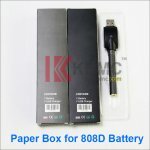 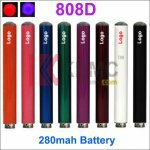 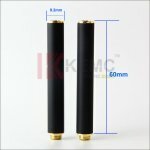 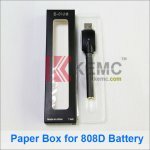 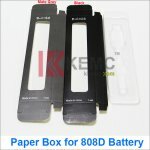 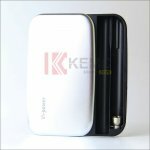 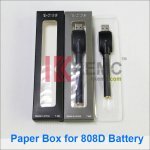 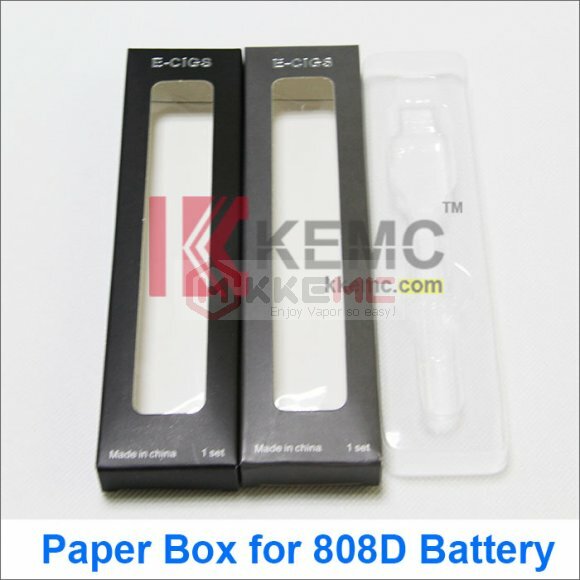 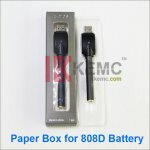 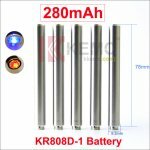 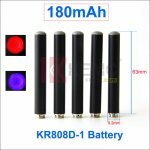 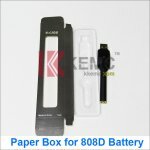 The Paper Box with Plastic inner care is suitable for mini 180mah & 280mah & 320mah 808d-1 battery OR 510 thread battery. 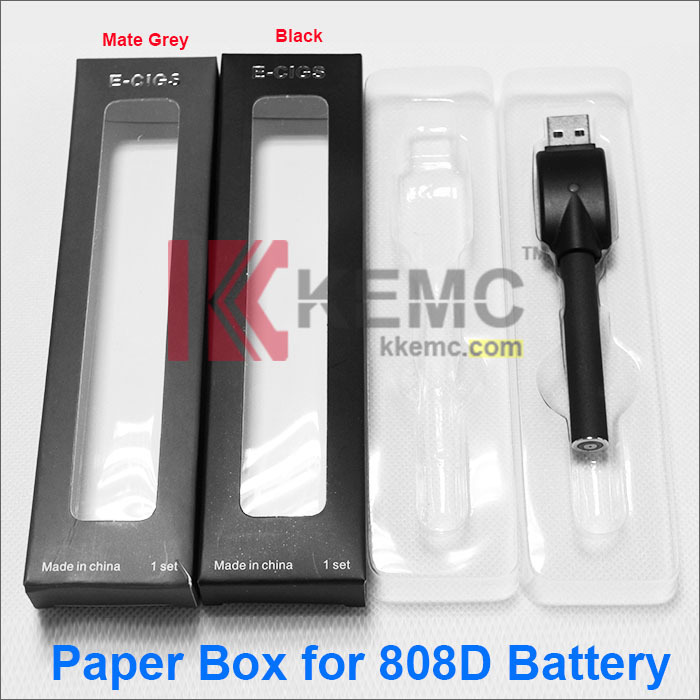 Black and Mate Grey color in stock, You can choose it. 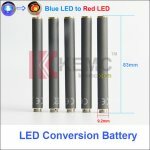 The picture is only for reference. 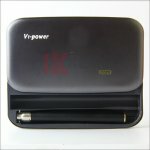 all is subject to the real item receiving from us, You can customize your own logo. 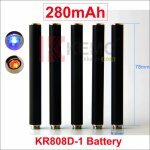 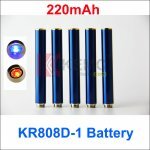 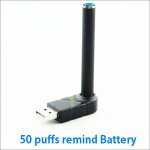 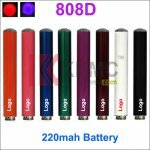 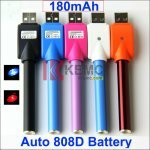 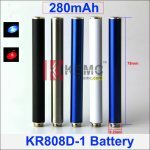 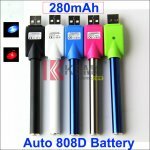 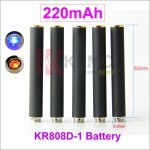 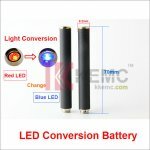 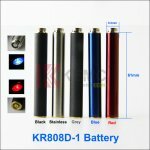 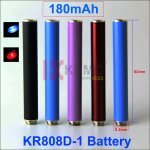 How to charge for the 808d-1 batteries? 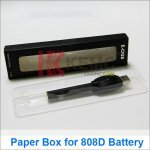 Great seller, very quick international shipping.